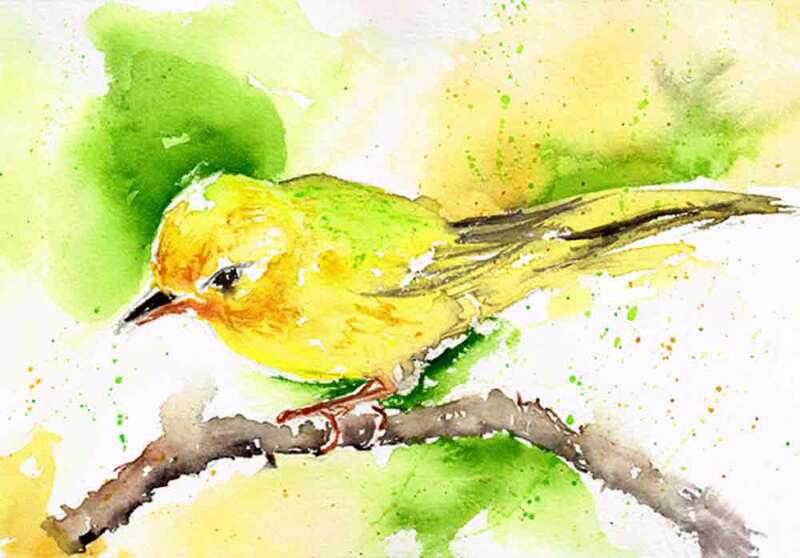 Have you ever spent some time watching little birds go about their business? This could just be about the easiest lesson in mindfulness. Everything the little bird does it does with all of its being. They are so earnest in everything that they do. All of their energy and attention is focused on the task at hand, and only that. That single point of focus makes them efficient and effective. It comes so effortlessly in the natural kingdom. Creatures like birds know no other way to be. Any yet, we humans, apparently more evolved have lost this ease in life for the most part. This I believe is the mindfulness lesson we can learn from out feathered friends. It is not that they are not busy. Just like us they have multiple tasks, demands and needs. 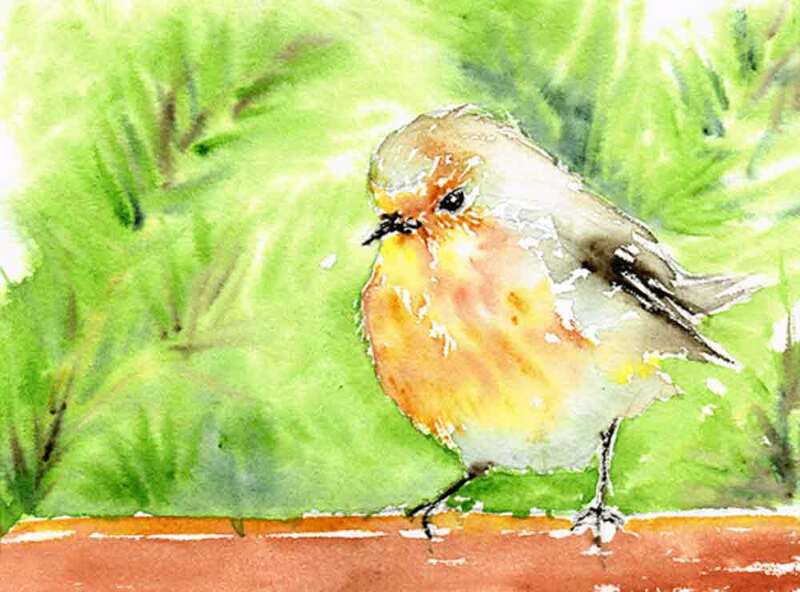 Watch a few little birds hopping about over the cafe pavement collecting crumbs. They so remind me of busy mums, bustling about the shopping mall. They need a good chat. Domestic budgies require 'socialising' to remain in good health. 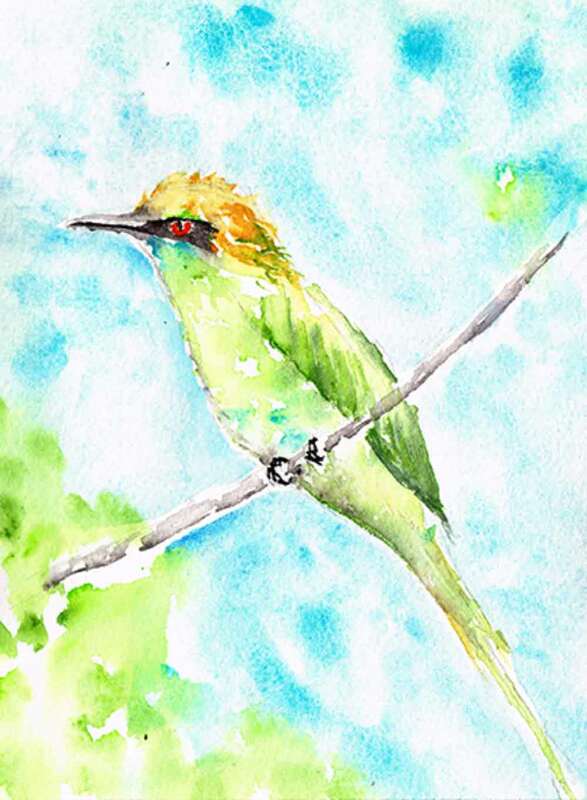 Like their wild relatives nattering in the trees they need to talk to someone - just like us. They need alone time too. Is there a more peaceful sight than a little bird sitting alone, surveying the world? There is such calm in their stillness. We can find that too, if we are prepared to just sit still for a moment. When a bird goes to work, it shows us how it can be if you know your purpose and fulfil it with conviction. Take the kingfisher, for example. A bird like the kingfisher is a remarkably talented huntsman. Swift, yet quiet. Ruthless, yet graceful. He knows who he is and every fibre of his being carries out that purpose. And of course, everyone needs a bit of love. We all need a hug at some point. So just like us, our feathered friends lead busy lives with many roles. It is not that you need to be less busy to find peace and calm. It is not being busy that is the problem. It is not even having multiple roles that is an issue. 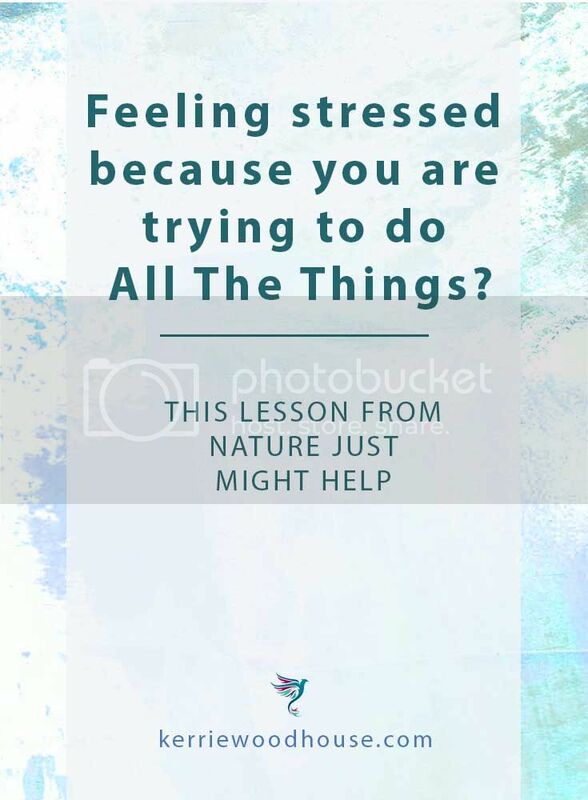 Stress does not come from having too many things to do in our lives. It comes from trying to do them all at once. We can be friends, parents, partners, homemakers, high achieving career people, and zen-like loners. We can be all these things we want to be. We can complete the multiple tasks we assign to ourselves. Feeling inspired to organise your multiple roles and chores? A calendar might help... you can order one starting at any month you choose. 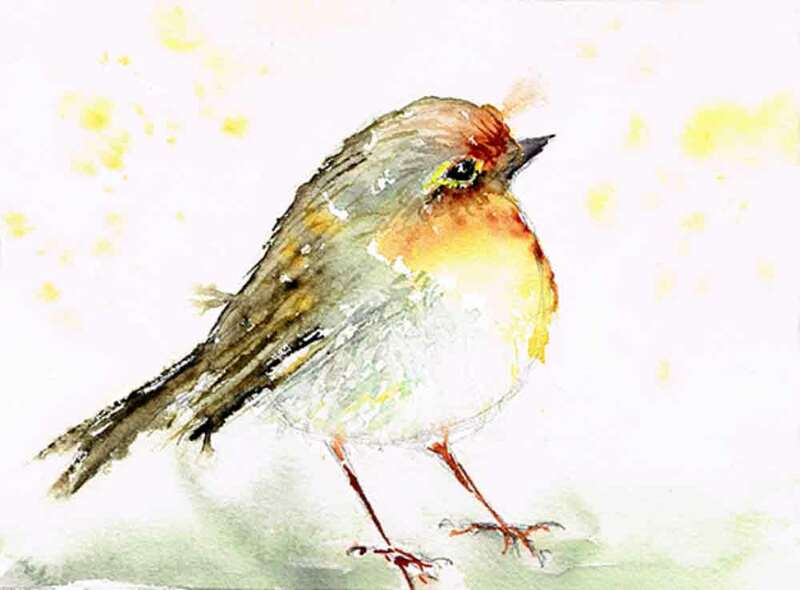 Explore more bird and animal art here.